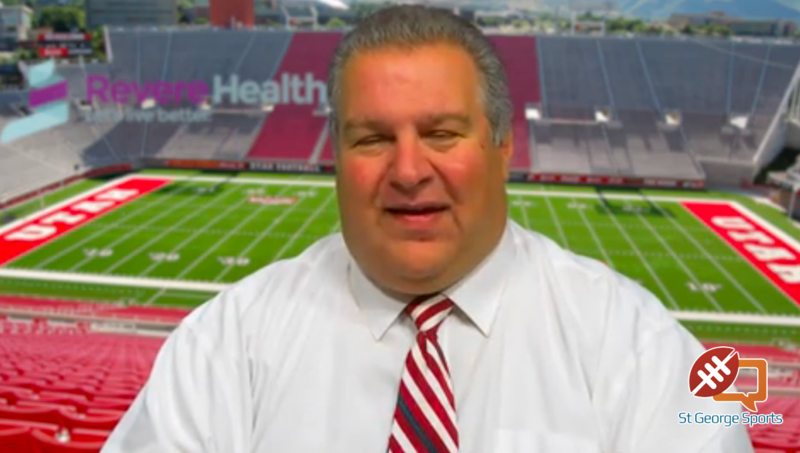 SALT LAKE CITY – The University of Utah football program fell to the Arizona State Sun Devils 30-10 on Saturday afternoon, falling to 4-3 on the season and 1-3 in Pac-12 play. Huntley finished the game 19-of-35 for 155 yards (with four interceptions). Zack Moss led the Utes on the ground with 12 carries for 49 yards while Darren Carrington II had six catches for 56 yards. The defense put together spurts of strong stands against the Sun Devils, with Kavika Luafatasaga and Corrion Ballard both grabbing 10 tackles each, counting for season and career highs, respectively. Julian Blackmon and Cody Barton also added eight tackles each. It was two field goals that quickly put the Utes behind 6-0 to start the game as ASU knocked in 47-yard and 40-yard field goals in the first seven minutes of the first quarter. The Utes held the Sun Devils to just 52 yards combined on the two drives, but a Utah turnover on offense gave ASU the ball back, allowing them to take the 6-0 lead with 8:06 on the clock. The Sun Devils tacked on their third field goal of the game late in the first quarter, with Brandon Ruiz converting on a 30-yarder to give Arizona State a 9-0 lead with 2:33 remaining. It was a 14-play, 62-yard drive that burned 4:27 off the clock. The Utah defense continued to struggle against Arizona State’s rushing game, allowing 172 yards in the first half of the game. The Sun Devils punched in a 1-yard rushing touchdown with 40 seconds left to play in the second quarter to end the half, giving them a 16-0 lead on a nine-play, 94-yard drive. The Utes finally got on the board with 10:32 left in the third quarter when Matt Gay sent in a 53-yard field goal, his third field goal this season of 50 or more yards, making it 16-3. It ended a 10-play, 40-yard drive to take 4:28 off the clock. Arizona State extended its lead after Utah was issued its second targeting call of the half, scoring on a 1-yard rushing touchdown. The Manny Wilkins TD came at the 4:45 mark in the third quarter, making it 23-3 to end a 12-play, 75-yard drive that burned 5:47 off the clock. ASU scored its final points on Utah’s fourth interception of the game, taking a 27-point lead on a 20-yard return. Utah was able to score its first touchdown of the game with 2:41 left to play in the game when Devonta’e Henry-Cole punched in a 2-yard rushing score to end an 81-yard drive on 13 plays, giving the game a final score of 30-10. 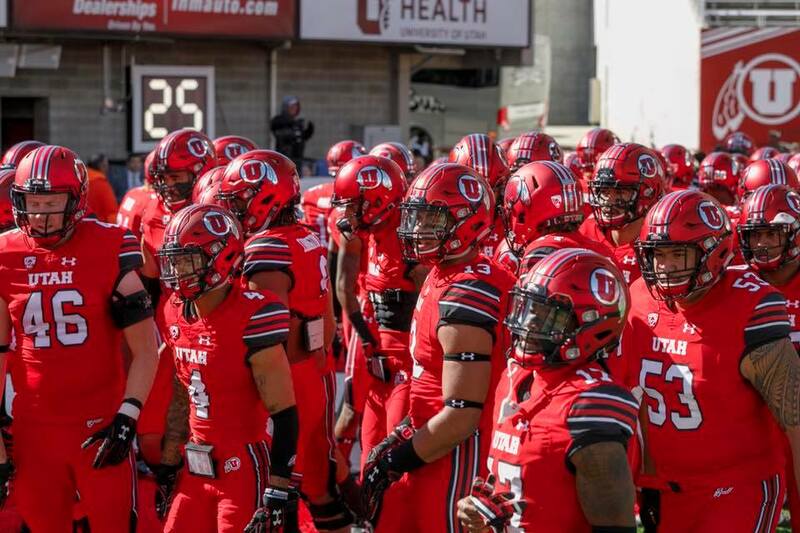 Utah returns to action on the road on Oct. 28 for a battle at Oregon. The game is set for a 3:45 p.m. start on Pac-12 Networks.